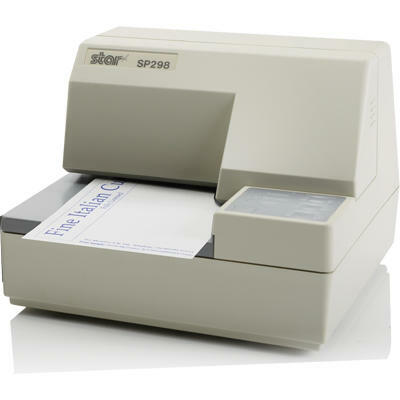 Star thermal and dot matrix (impact) printers are recognised as being one of the most reliable ranges available. 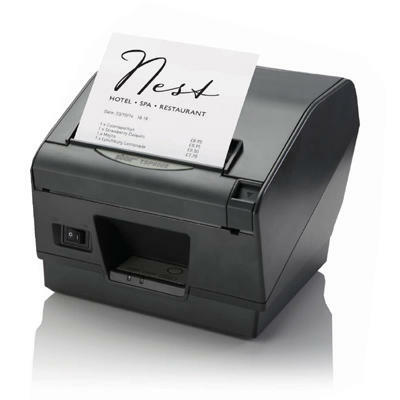 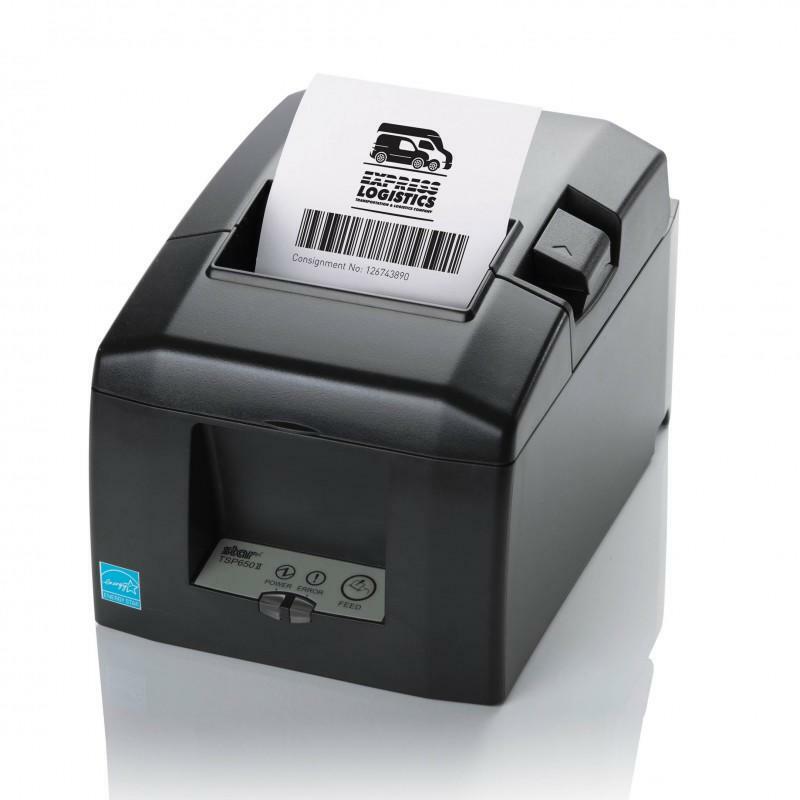 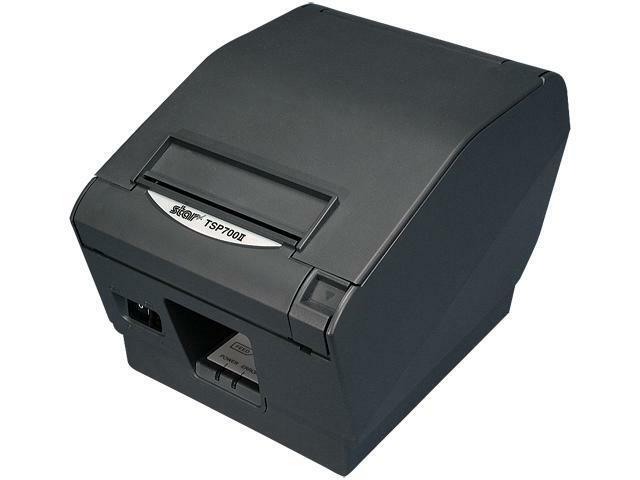 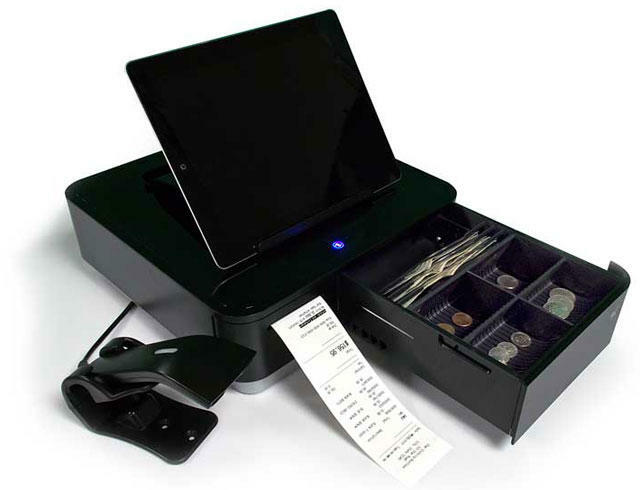 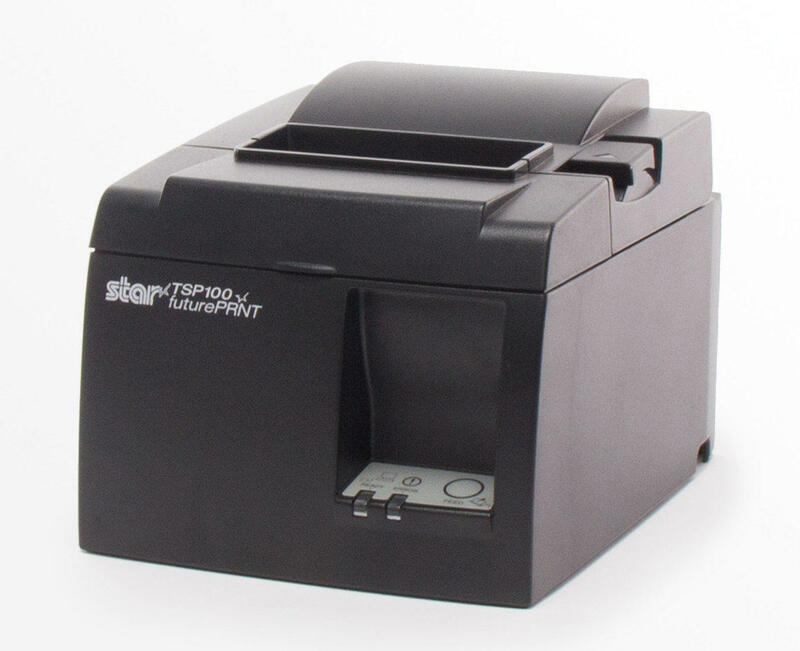 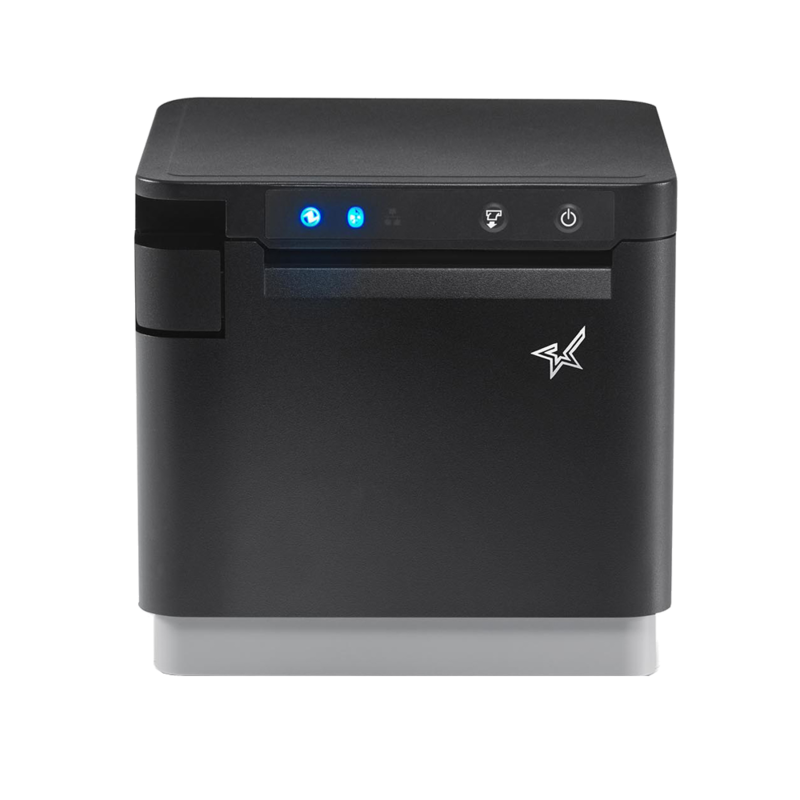 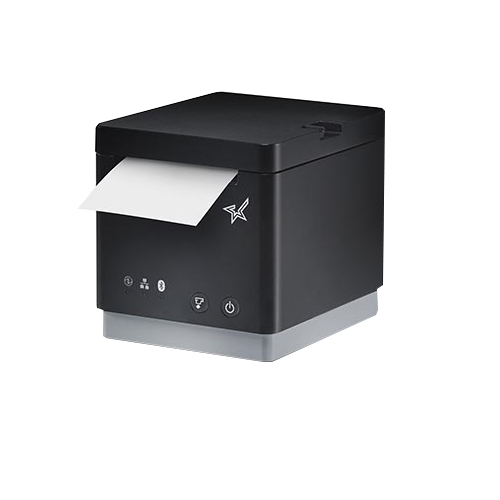 They can be used as receipt, slip, label or ticket printers, kitchen printers or for data logging. 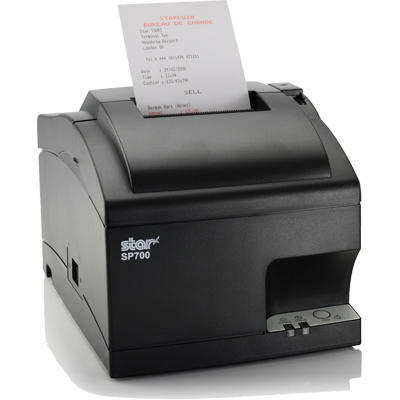 Star dot matrix receipt and label printers are capable of printing a receipt and up to two copies, which on some models can be held on a rewind. 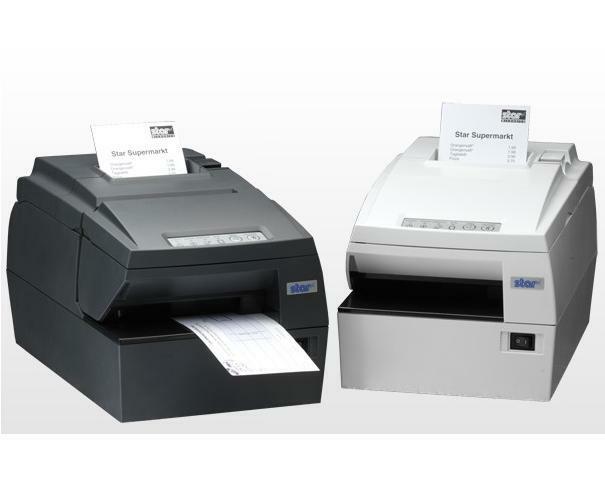 The Star range of thermal printers is the most comprehensive on the market with speeds between 50 and 250mm per second, a choice of paper width from 80mm to 112mm plus features such as easy-load operation, two colour printing, automatic second copy printing and high speed Raster drivers for amazing throughput. 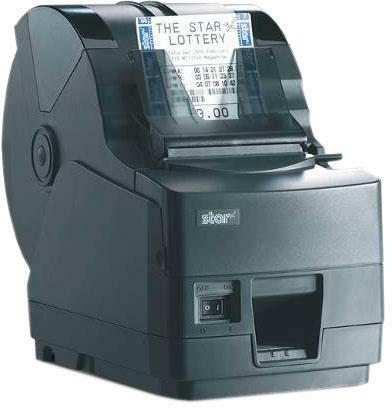 Star printers come with drivers for Windows 95/98/NT/2000/XP/Vista, OPOS, JAVA-POS are available for all models, some are also available with Linux CUPS or Max OSX drivers.